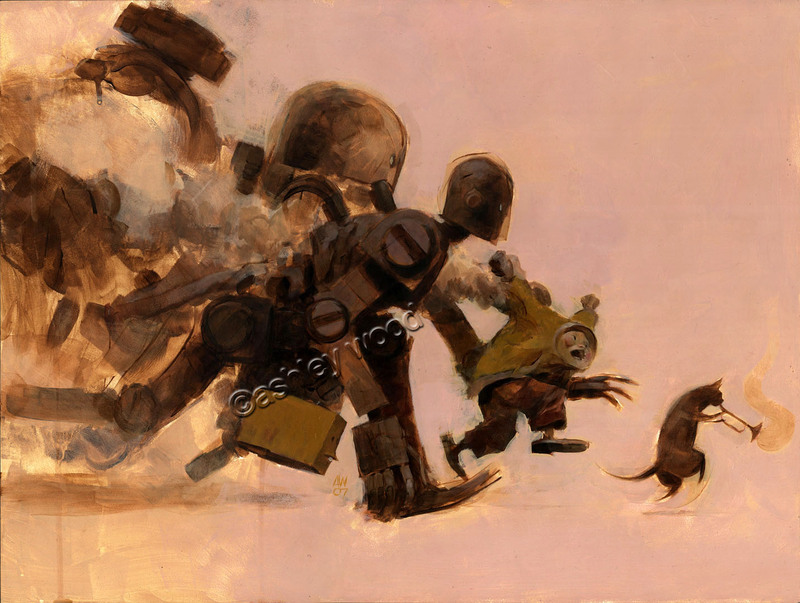 If you’ve got great comics, art, toys, collectable savvy and graphic design, you’ve got it all as far as i’m concerned. 3A has these things in spades and everything they do is golden, which is proven by A: the popularity of everything they produce and B: how much their stuff retails for on Ebay. 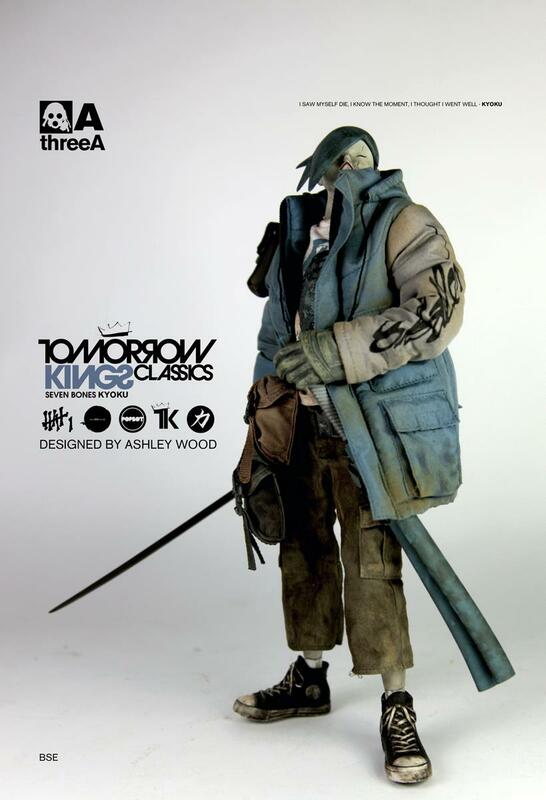 Founded in 2008 by mega talented artist Ashley Wood, and a guy called Kim Fung Wong, threeA primarily create toys that cross that line into the ‘is it right to even call them toys?’ category. 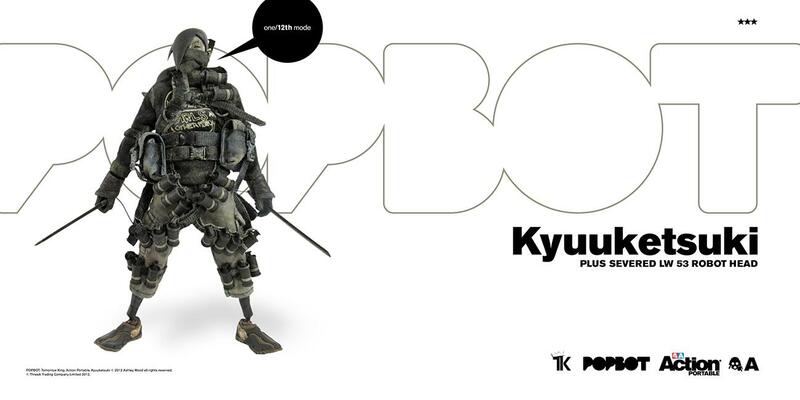 Thankfully threeA do consider them toys and sell them as such. To adults. 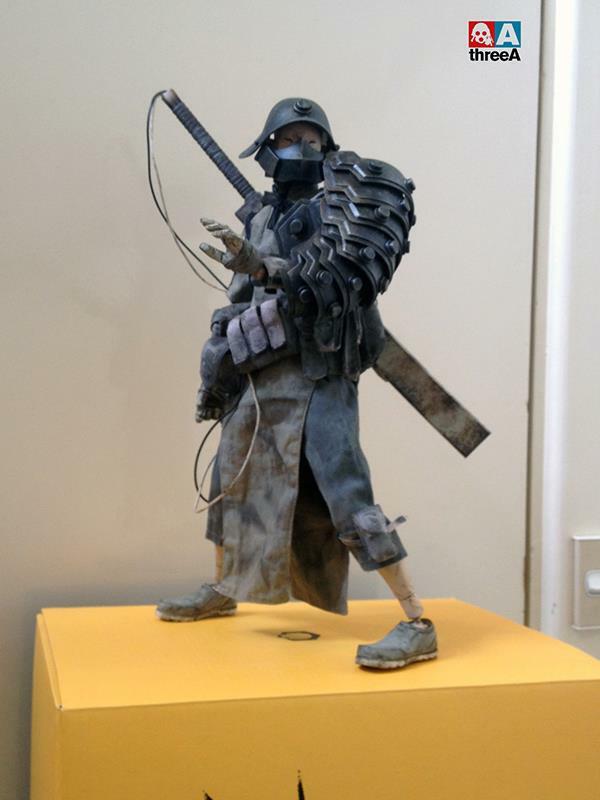 All of the art and figure design is done by Ashley Wood and large percentage of the figure sets are based on comics created by him, so each character has a rich and colourful history – they’re pretty dark but have a brilliant humour applied to them. 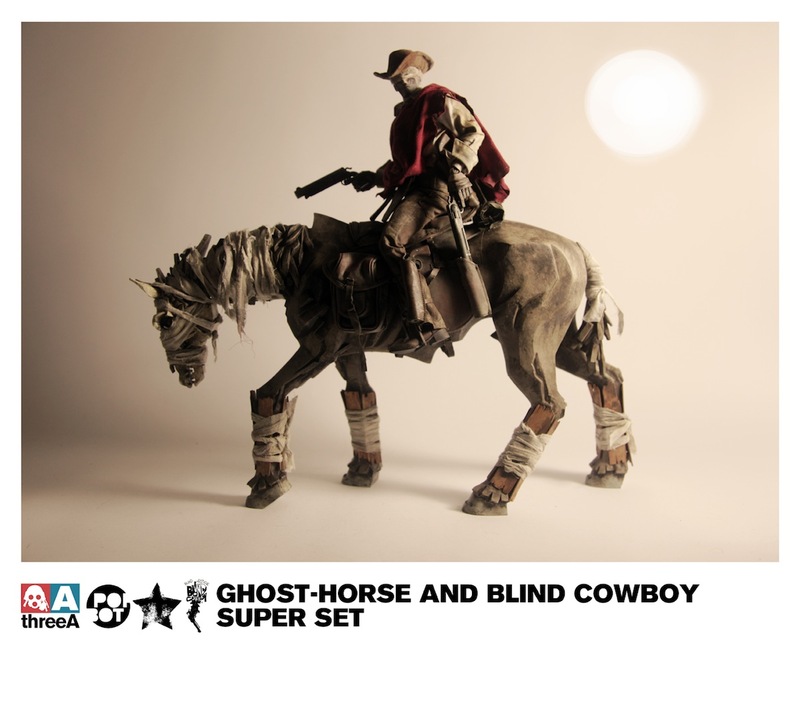 Everything they create is amazingly produced to an impeccable standard, (releases are often delayed due to the production diligence of threeA) and when they do arrive in your paws, they are boxed as beautifully as they are made. 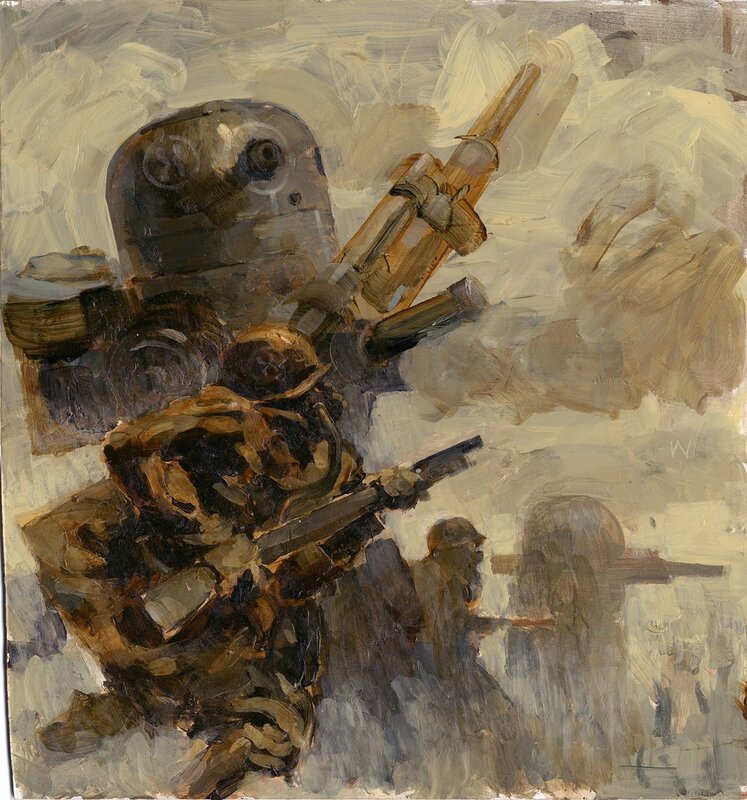 Although pricey and difficult to get hold off, you never really quabble with the price because you end up with something so high quality and amazing. 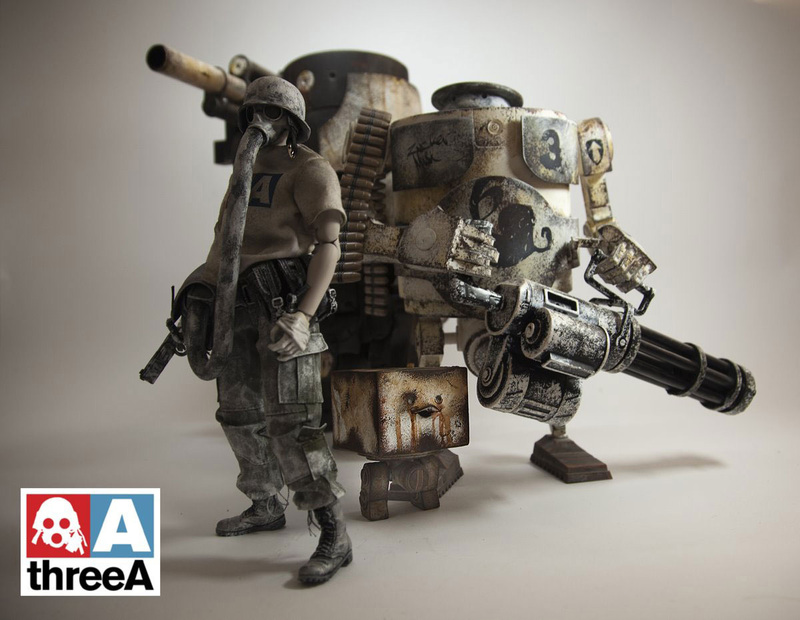 Look at the pictures and vehemently agree with me; threeA are everything every company should be. Even if you can’t afford to buy their toys, you’ll be a better person just from looking at pictures of them.